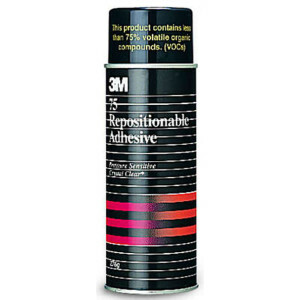 Repostionable Adhesive is a versatile, high preforming adhesive suited to repositioning material or applying a temporary, secure fix. Suitable for a number of surfaces and materials. Adheres instantly. Dries clear and precise, producing a smooth glue line. Resists wrinkling to produce a clean appearance. 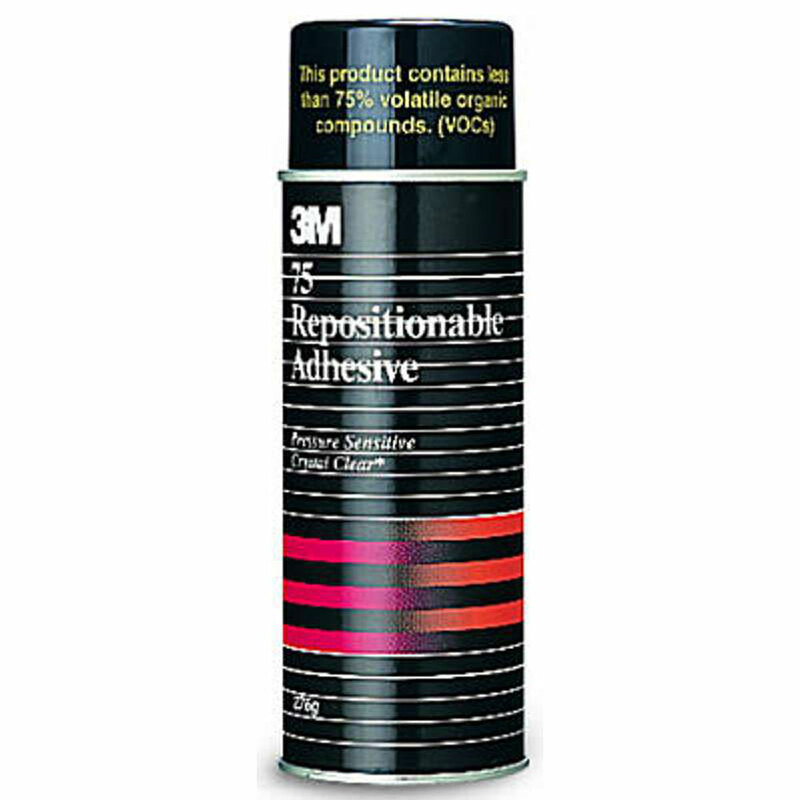 Tacky adhesive formula allows materials to be repositioned frequently and repeatedly. Resists adhesive transfer for a professional finish.